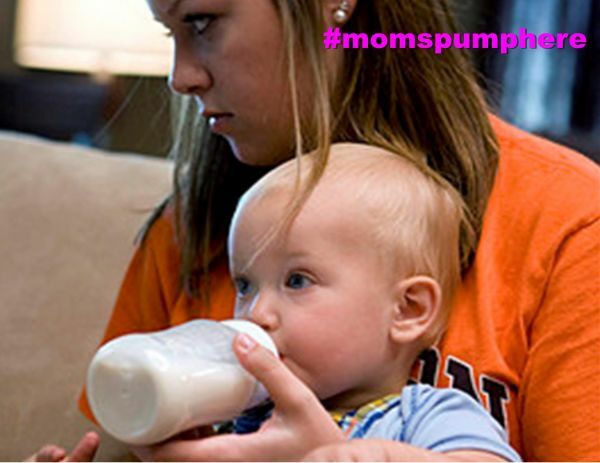 We moms know how difficult it can be to find time and places to pump milk for our babies, but imagine how hard that is on teen moms who want to breastfeed. They need to go to school and may only have less than five minutes between classes? Switching to formula is always an option – especially because it seems easier and faster, but California’s teenage mothers may soon be provided with resources to help them continue breastfeeding their children when they return to school. Assemblywoman Cristina Garcia (D – Los Angeles County) introduced California’s AB 302, which mandates that schools allow the appropriate space and time needed for student moms to breastfeed their children while on school grounds. The bill does not require new space be built for breastfeeding mothers, but instead requires the schools to designate specific areas for mothers to feed their babies. The bill has already passed in the legislature and could become law as early as October if Governor Jerry Brown endorses it.